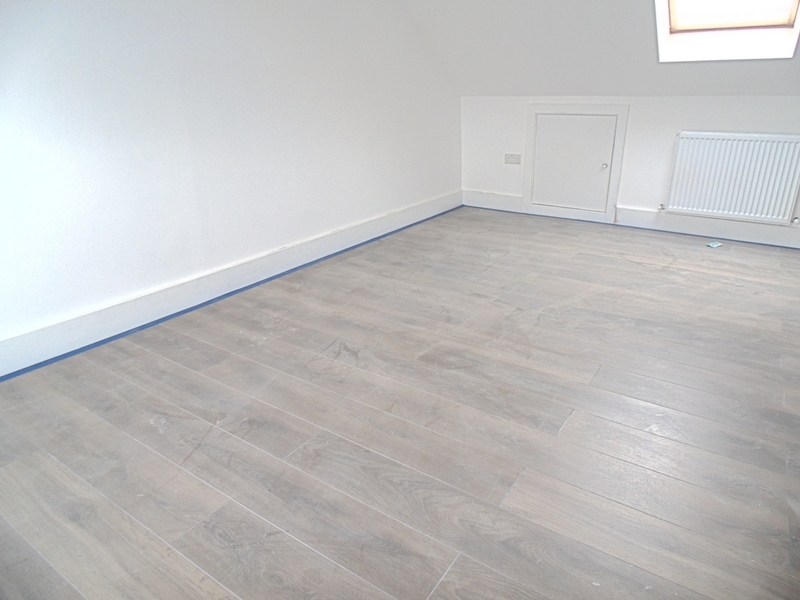 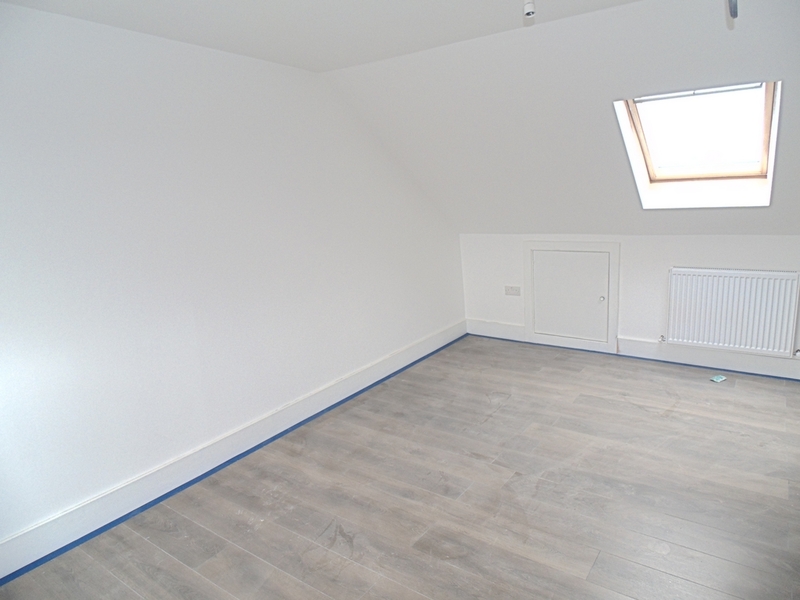 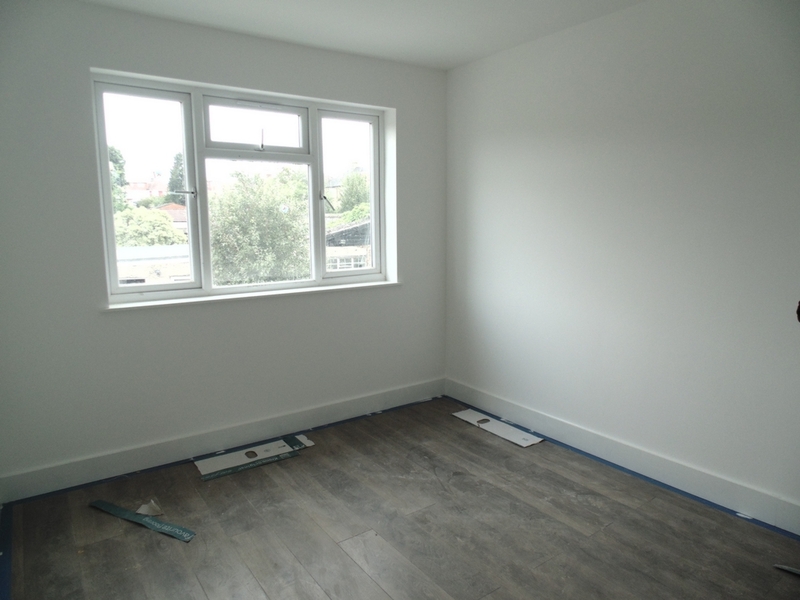 Marble Sales and Lettings are pleased to offer this brand new two Bedroom Flat with a Garden. 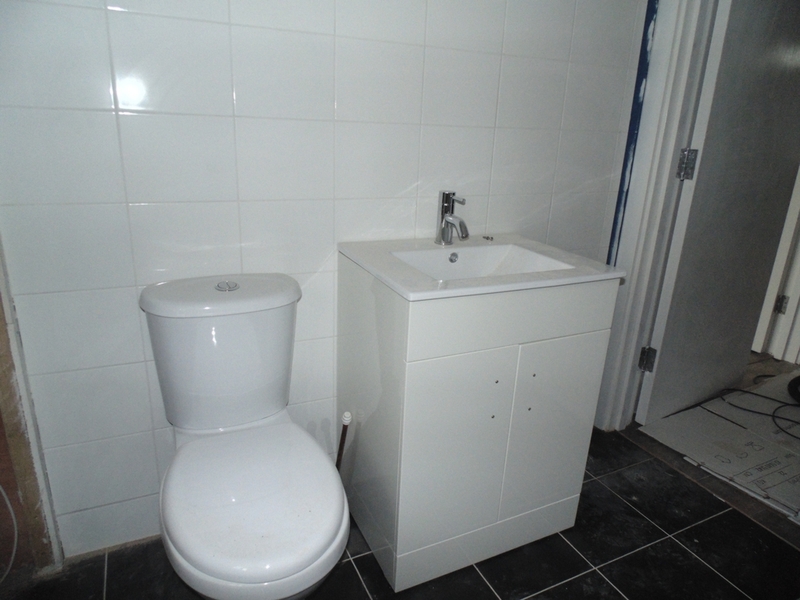 The landlord has completely refurbished this flat. 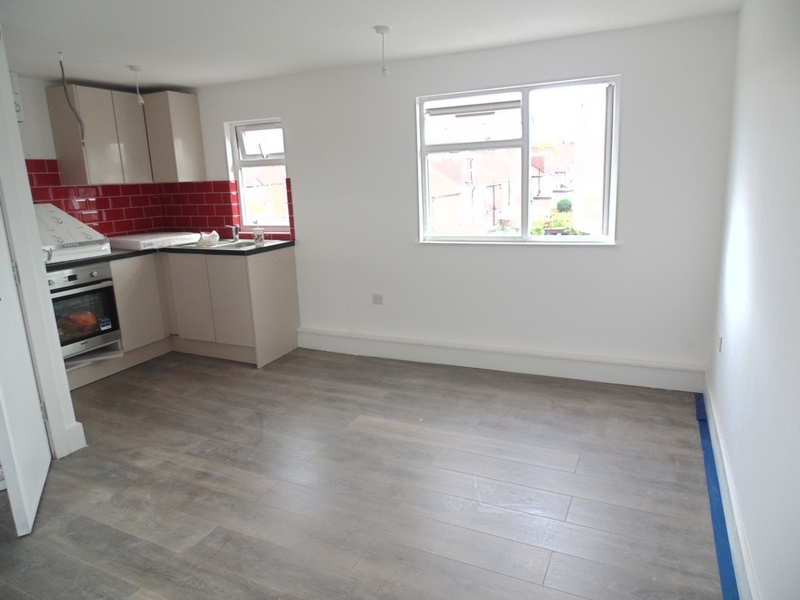 The flat comprises of two double bedrooms, with a three piece bathroom suite, a very modern kitchen/diner that leads straight into the garden. 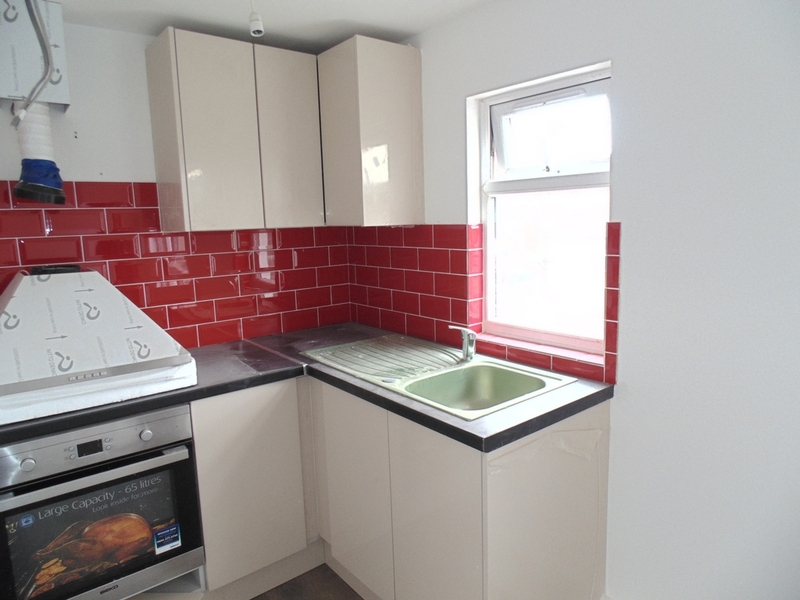 The rent also includes the council tax.